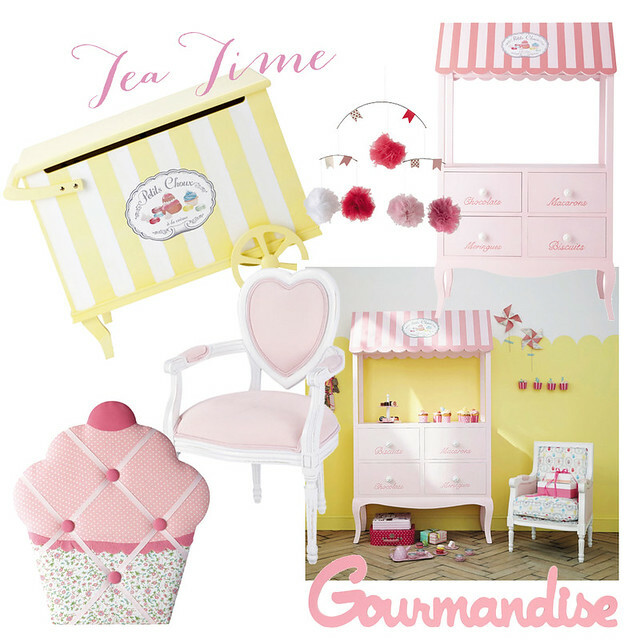 Mode Junkie: Maisons Du Monde Junior Collection. So we are looking for cute ways to update his room. 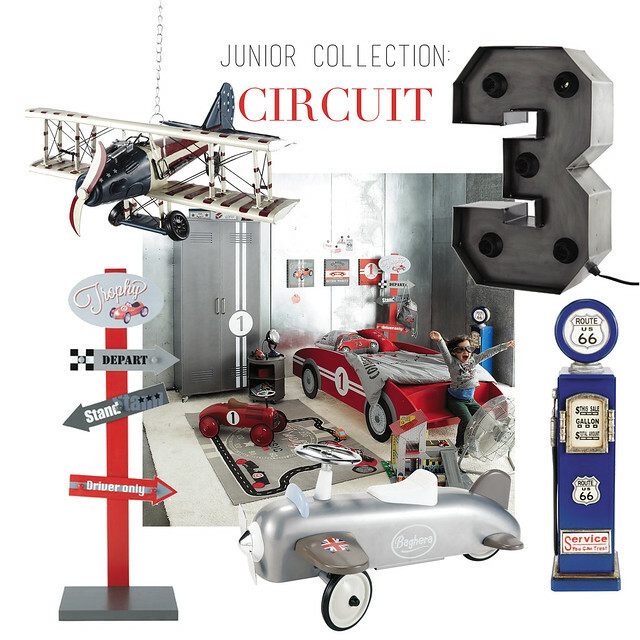 I have found this Circuit Version, Junior Collection from Maisons du Monde which is so cool. I think it will still be ok even if he turns 15. It is great if your baby is a girl.